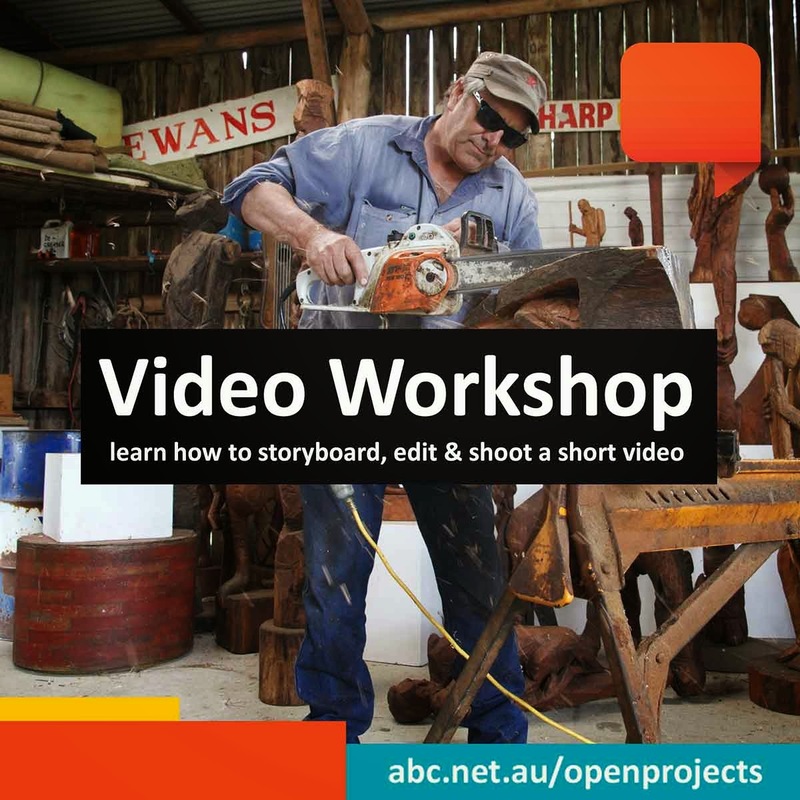 Learn how to storyboard, shoot and edit a short video, and publish it on the ABC. The theme for the video is ‘Makers and Creators’. Profile an artist or craftsperson in your community. Showcase their talents, inspiration and methods. Choose anyone from a painter or jeweller, to a ukulele maker or tea-towel designer. Sonya Gee, ABC Open producer for the Riverina would love to hear from you if you’re interested in joining a free workshop series. Over four sessions she’ll teach you everything you need to know about making a great video that your friends will want to watch from start til finish. You don’t need experience or fancy gear but you do need to be keen to learn about filmmaking and the artist story you want to tell.